Episode 289 – Holy Buckets! 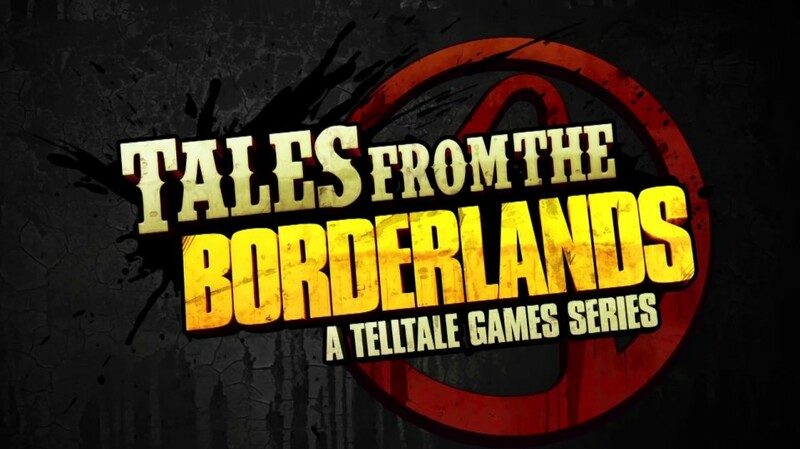 This week Rob, Brun and Mark hit the ground running and talk about the upcoming Tales from the Borderlands, Plants vs. Zombies Garden Warfare DLC, Borderlands 2 DLC, March NPD numbers, E3 2014 games and more!!! Enjoy! One Response to Episode 289 – Holy Buckets!